Dashboard indicator lights are wonderful tools to help drivers care for their cars—but they won’t do you any good if you don’t know what they mean. We recommend consulting the owner’s manual for specifics about each dashboard light on your make and model. Peruse this guide for a basic overview of the most common indicator lights. 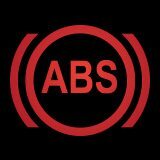 This light will say “ABS” and indicates that the Anti-lock Brake computer needs to be examined by a professional. Bring your car in to Greenway CDJR for a check-up as soon as possible. 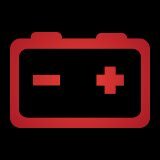 This battery-shaped light shows that the voltage level of your vehicle’s battery is low, which means that it’s not charging correctly. Take a look at your car’s battery terminals and the battery itself, or bring it in to your local dealership to have a certified professional investigate the problem. 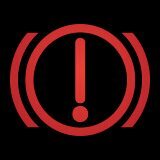 The brake system light could just mean that your emergency brake is on. Or it could mean that your brake fluid is low. If it’s neither of these things, you need a professional diagnosis as soon as possible. Unfortunately, the check engine light can point to a number of different things. If this light turns on with no other apparent warning signs, give it a couple of days to see if it goes off. Otherwise, you’ll need to have professionals run some test to find the cause of this light, since it could mean that your engine has a major problem. 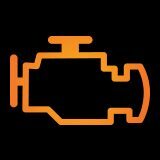 This light indicates that your vehicle is overheating, which is very bad for the engine. 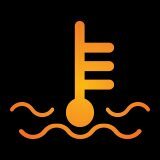 It could mean your car is low on coolant, or that there’s an issue with the fan or radiator. 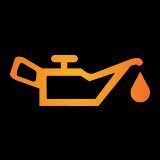 Low oil is also very bad for an engine, which is usually what’s happening when this light comes on. Check your vehicle’s oil levels immediately, to avoid harming your engine. 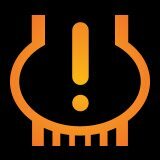 One of the tires on your vehicle may have low tire pressure. Pull over and check the pressure of each tire to make sure it’s at the proper inflation to provide you with a safe and stable drive. 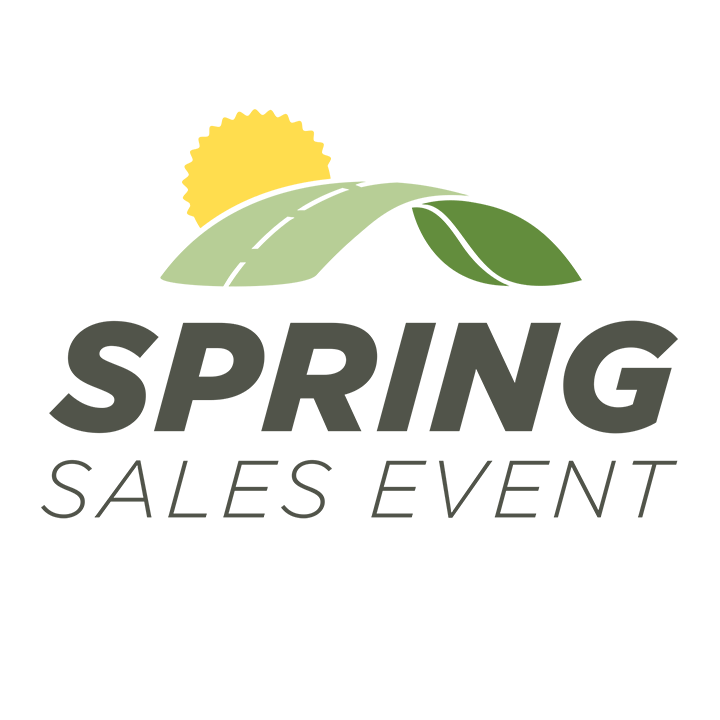 For any other maintenance needs, contact us at Greenway Chrysler Dodge Jeep® Ram.